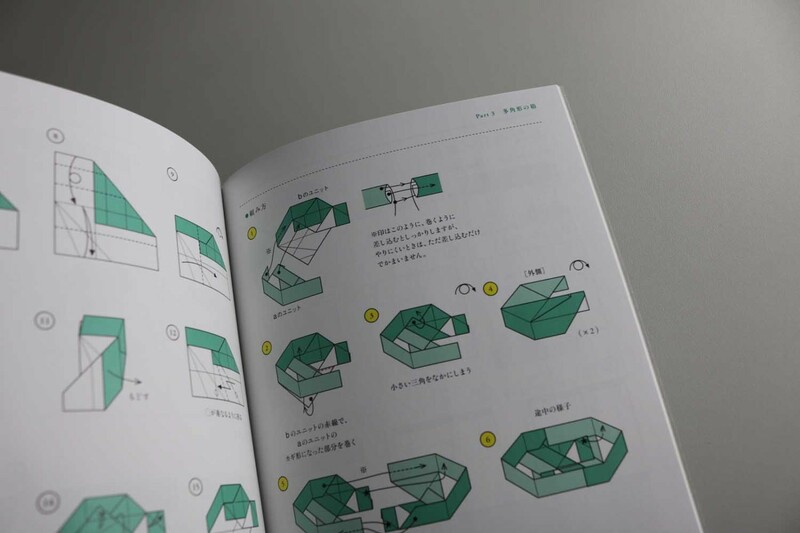 Books about boxes are among our bestsellers – especially the books by Tomoko Fuse. 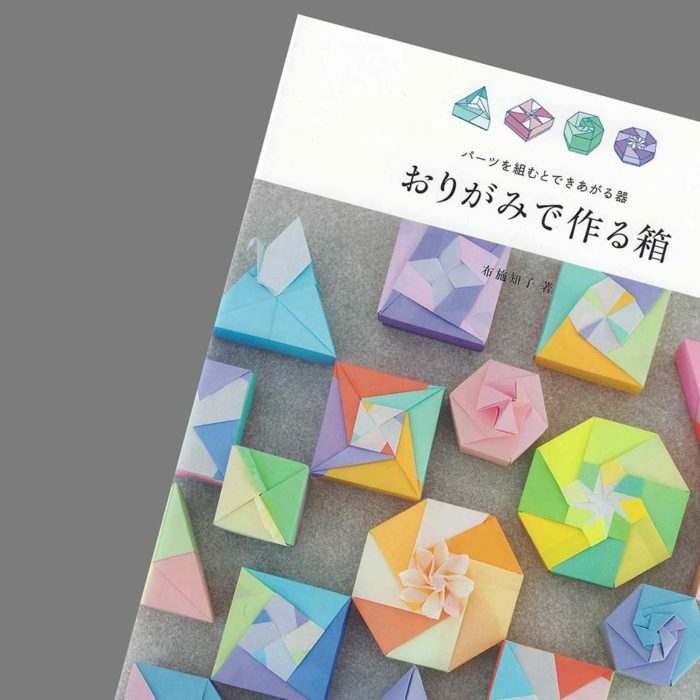 In this book, the author presents a variety of triangular and square, some hexagonal and octagonal boxes, as well as one diamond-shaped. 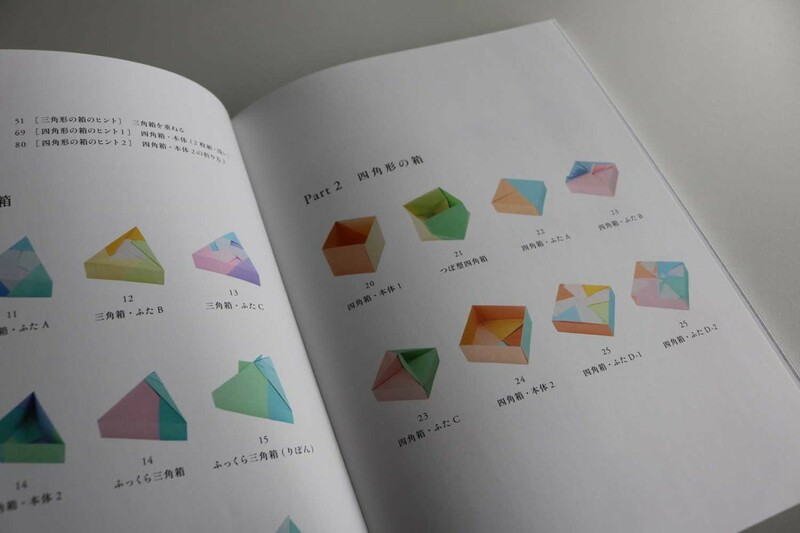 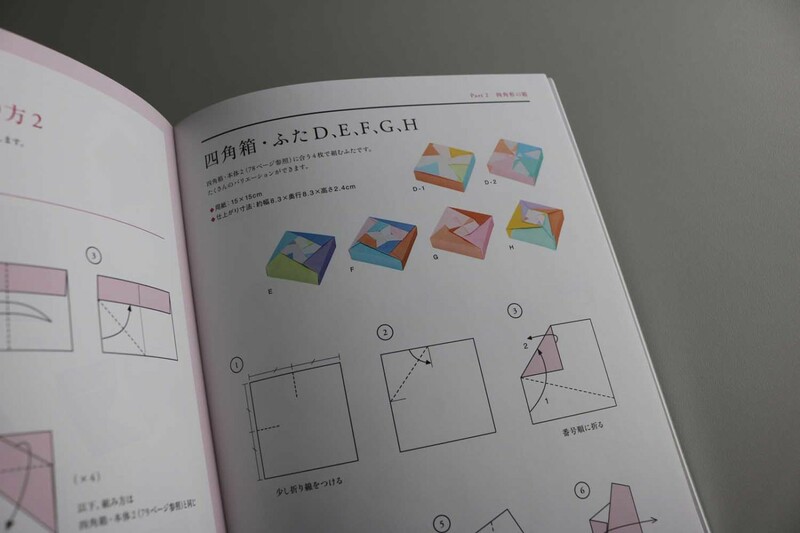 For some models, Tomoko Fuse shows variations created by a small change during folding or assembling. 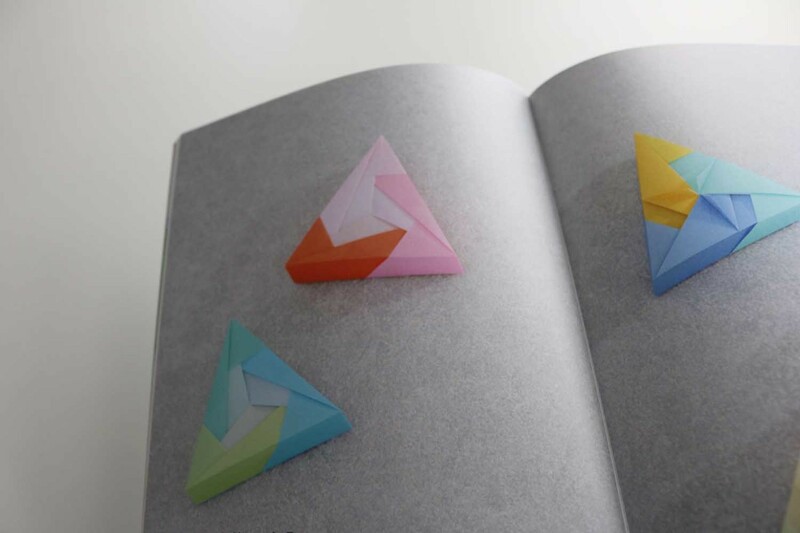 All models are modular, so they are composed of several identical elements. 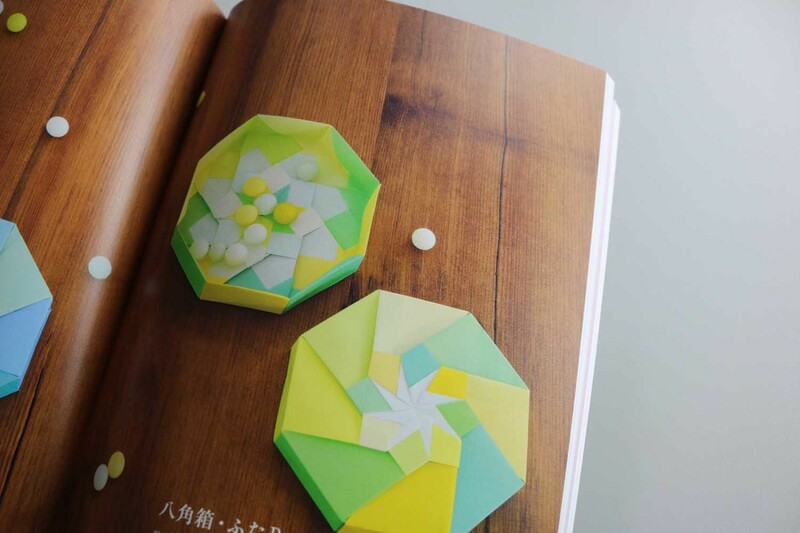 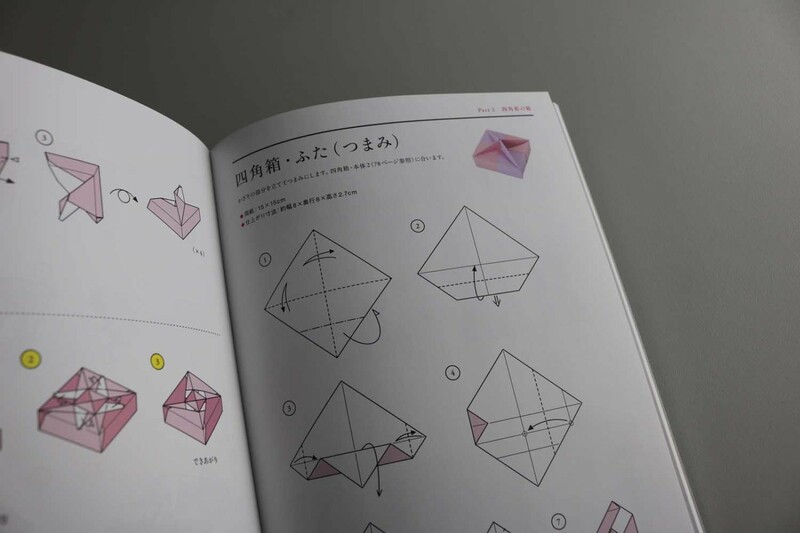 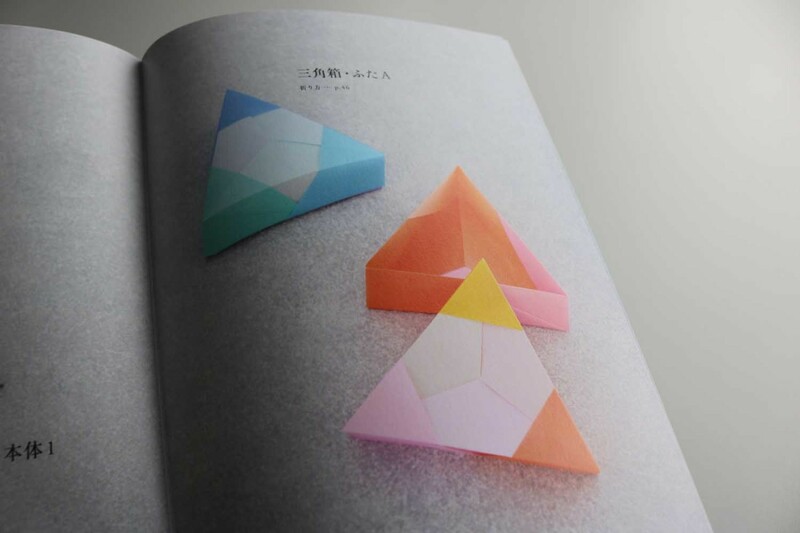 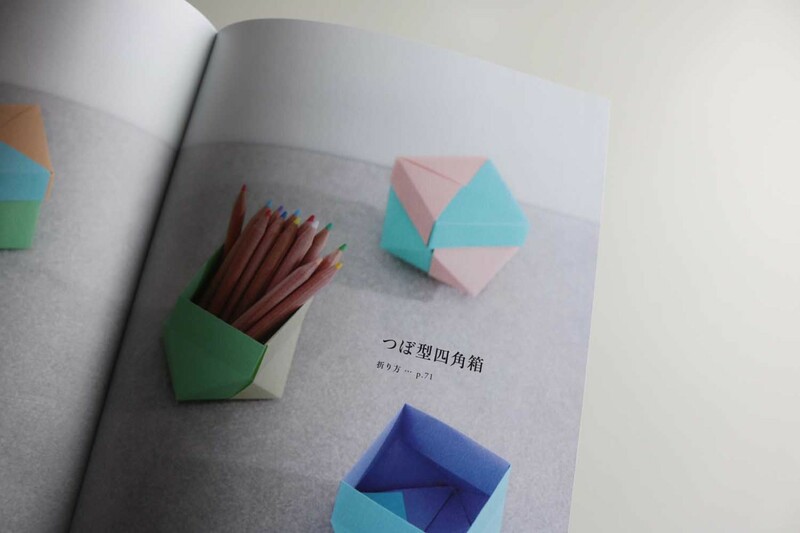 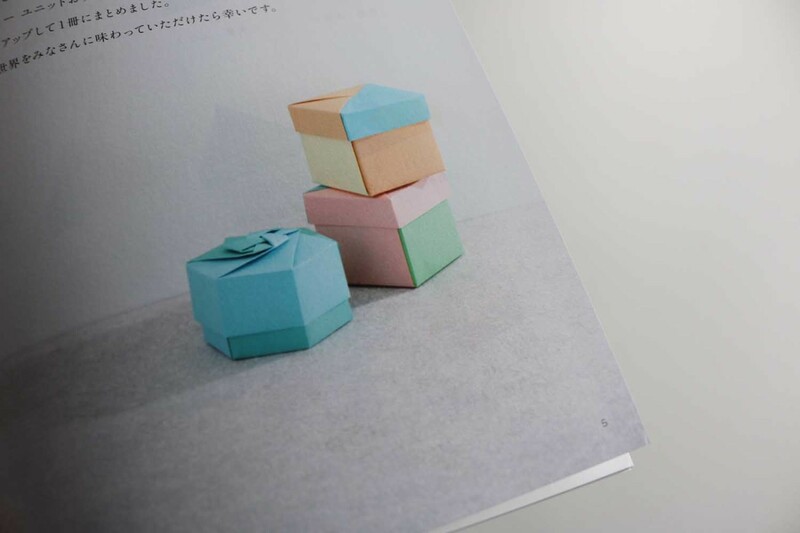 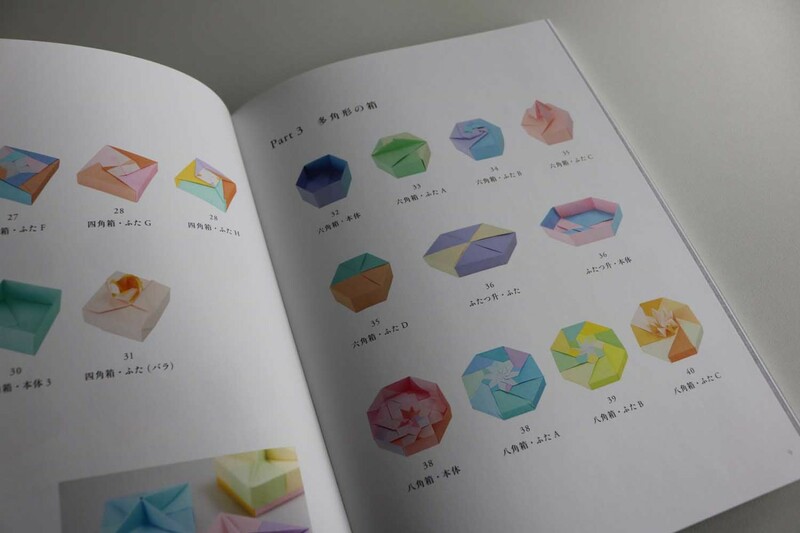 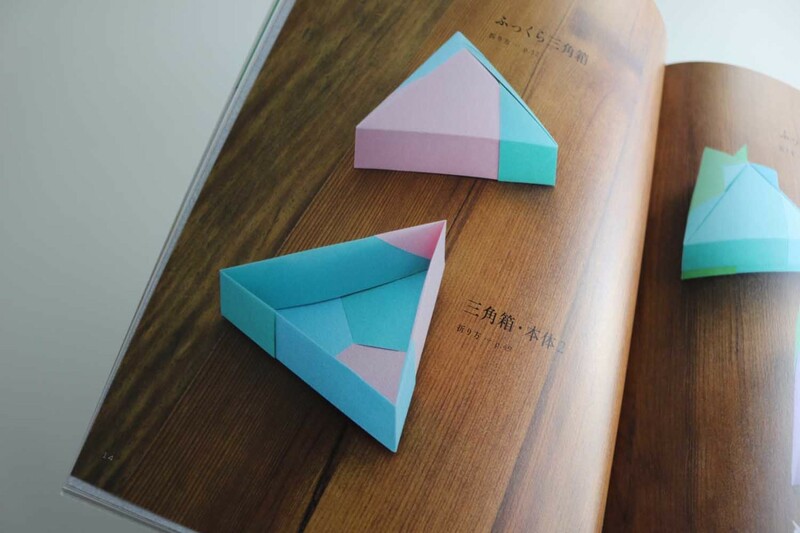 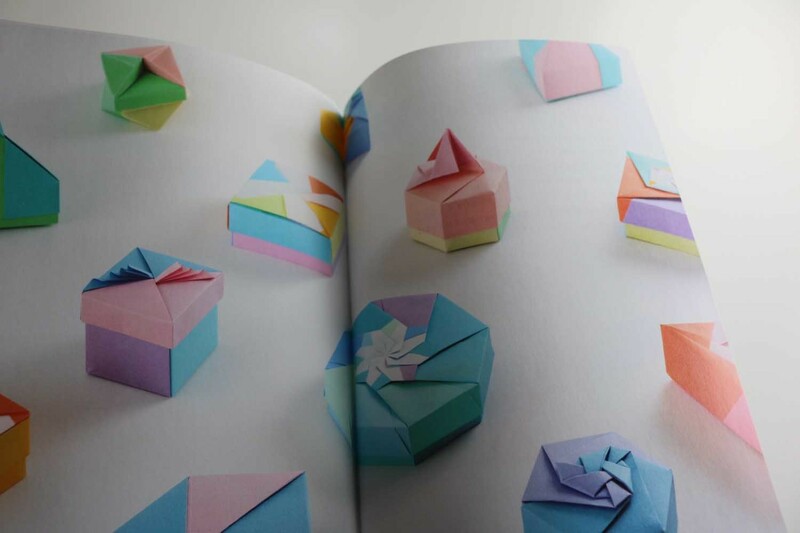 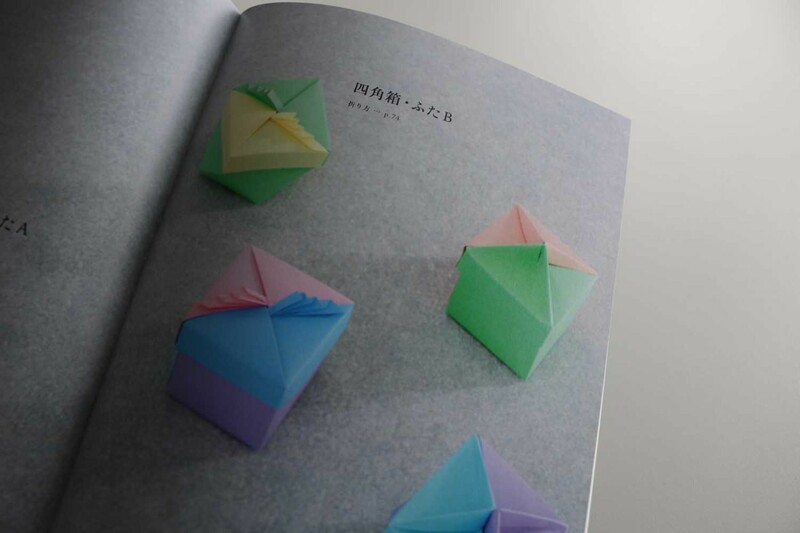 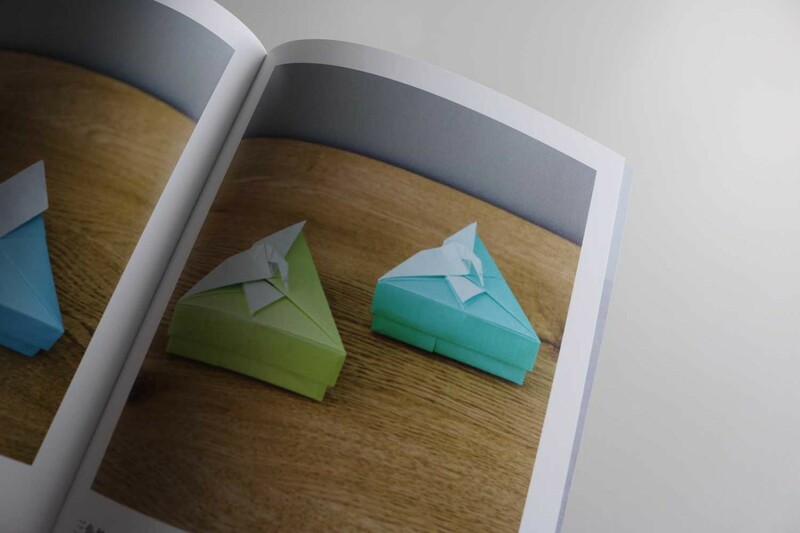 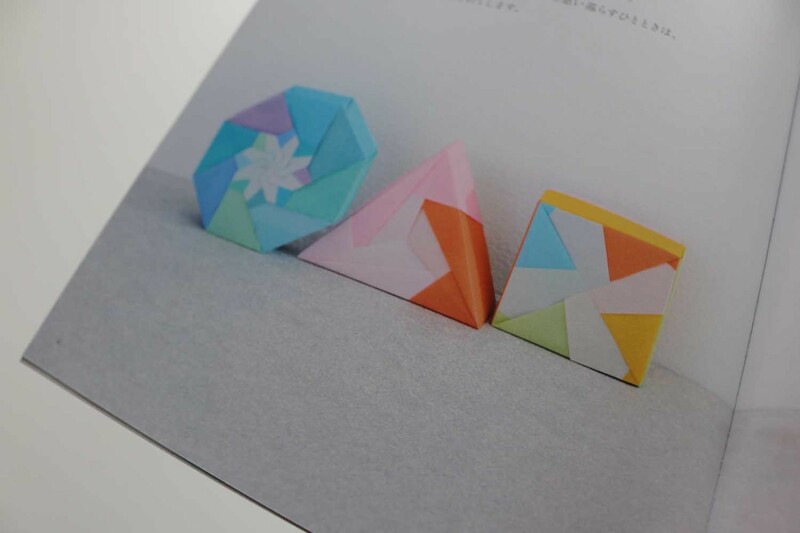 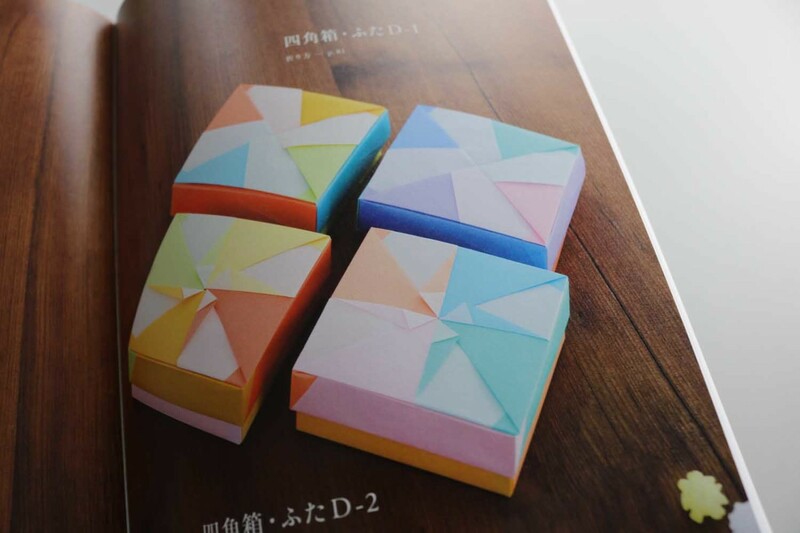 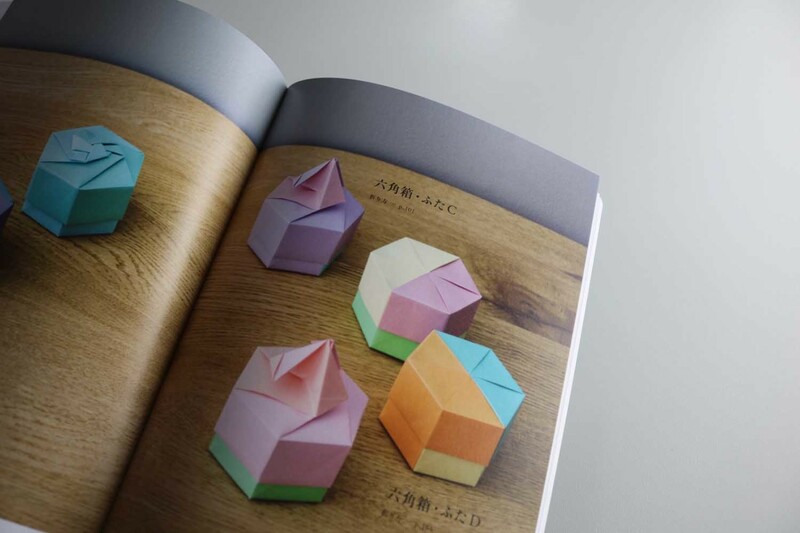 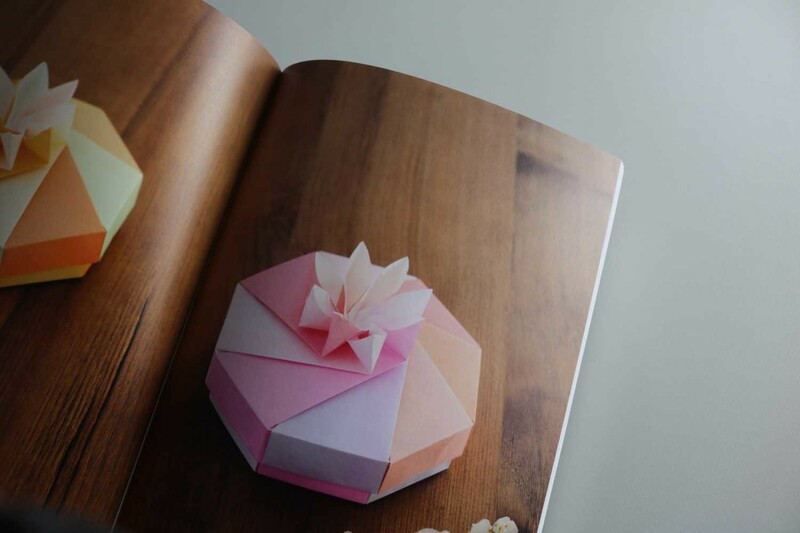 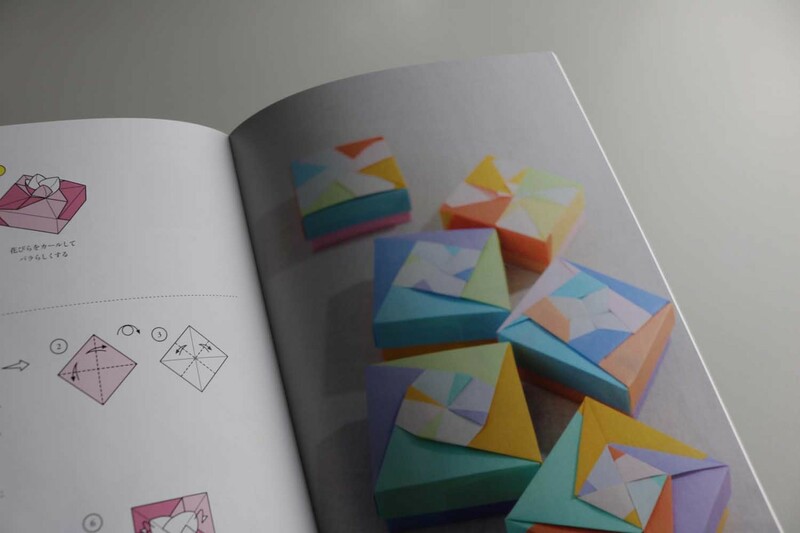 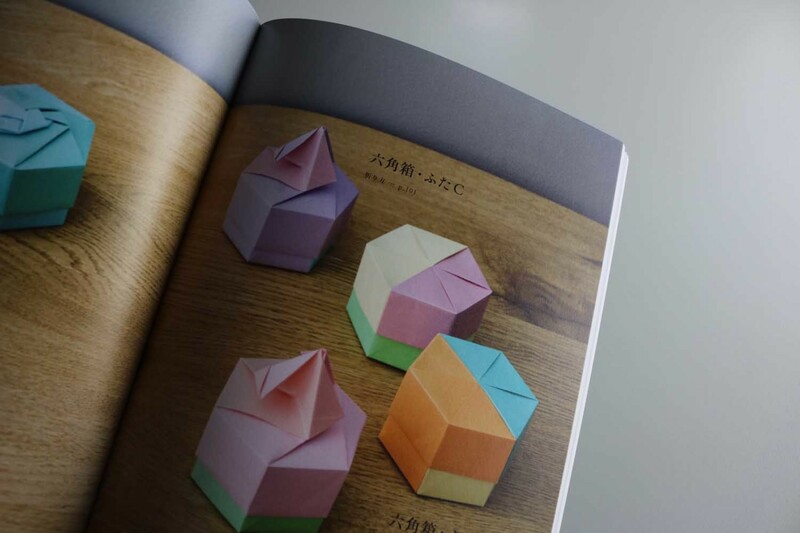 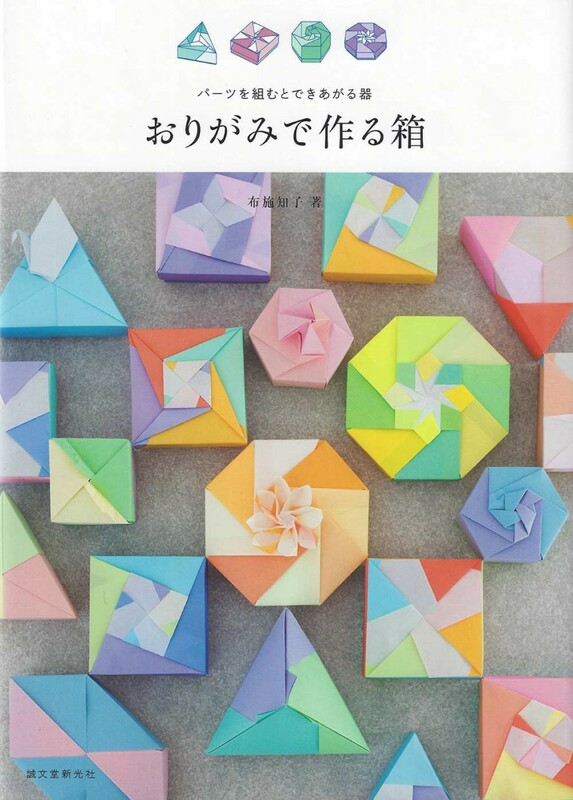 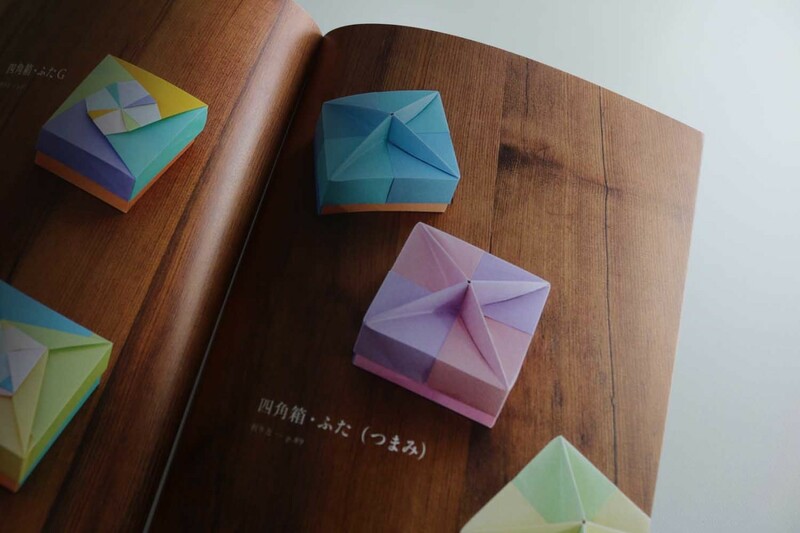 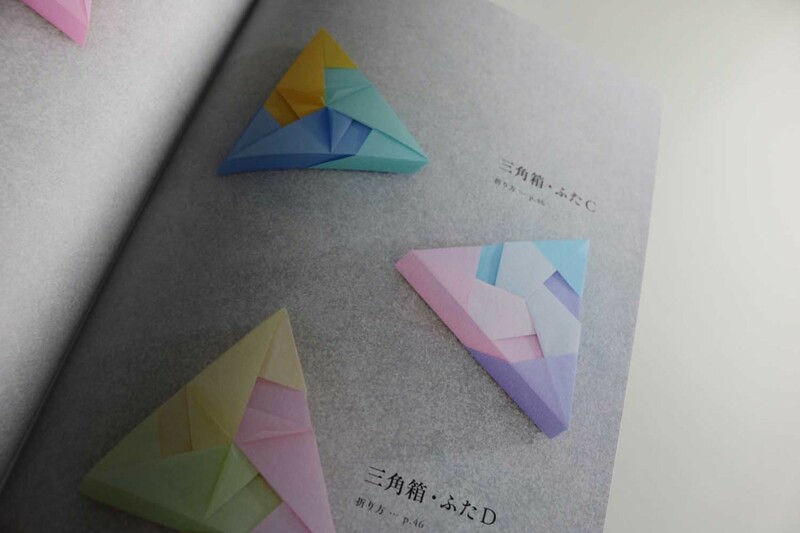 For the octagonal boxes the author recommends paper in the size 12x12cm, for all other models 15x15cm.